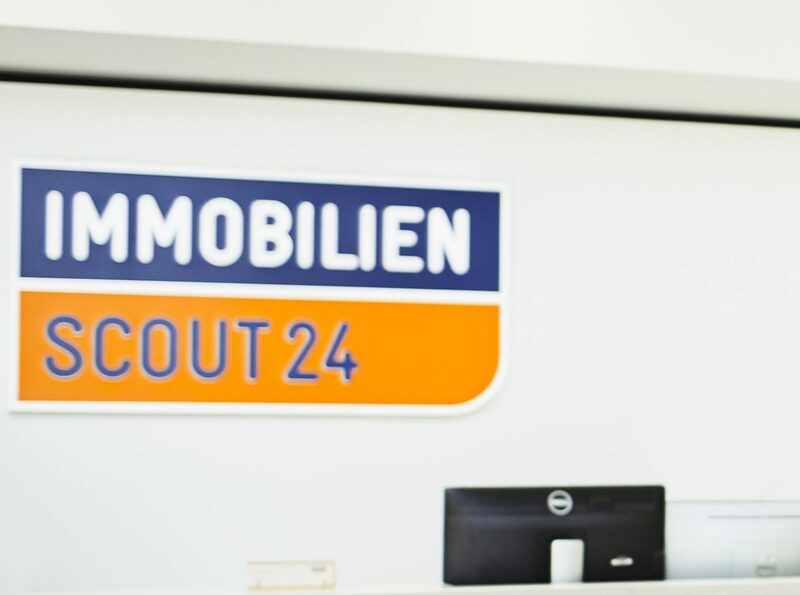 German online classifieds company Scout24 is exploring a sale that could see it taken private in one of the country's largest leveraged buyouts in years, the Financial Times reported on Dec. 13 citing sources. Scout24 has retained banks and advisers to help with a potential sale, the FT reported, with a number of private equity firms interested. U.S. technology-focused buyout firm Silver Lake is expected to be among the bidders. Scout24 was previously owned by Hellman & Friedman, which acquired a controlling stake from Germany’s Deutsche Telekom in 2013, before listing the business in 2015. Scout24 declined to comment. Its shares were up 13 percent to 40.9 euros at 0930 GMT.